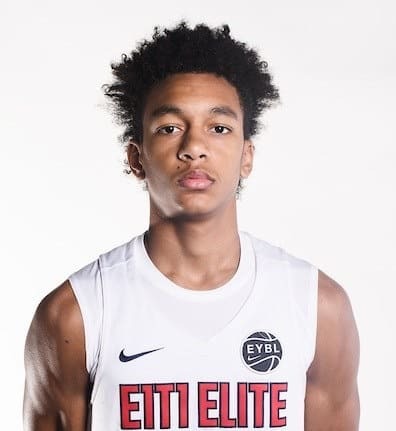 Two of the Gators’ major targets happen to play for the same grassroots basketball program which made it easy to get a look at them as they performed at Nike’s Peach Jam, one of the premier recruiting events of the summer. I’m speaking of point guard Tre Mann and forward CJ Walker, both Florida products playing for Each 1 Teach 1. Though E1T1 struggled, Mann and Walker were some of the biggest names to come out of the tournament and it has their respective recruitments as hot as ever. 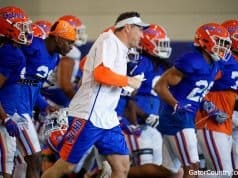 Louisville and Tennessee have the upper hand right now in the eyes of some analysts but I definitely wouldn’t count out the Gators when it comes to the do-it-all forward. Now onto his teammate, Tre Mann. 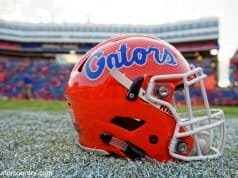 Could we see a package deal to the Gators of these two Each 1 Teach 1 kids? Maybe, but I’m sure Tennessee and Memphis will be looking for that package themselves. 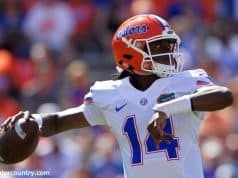 As the summer continues, be sure to watch for what could be two of the most fascinating recruiting battles of the 2019 class for the Gators.